Posted on November 27, 2018 at 11:00 am. 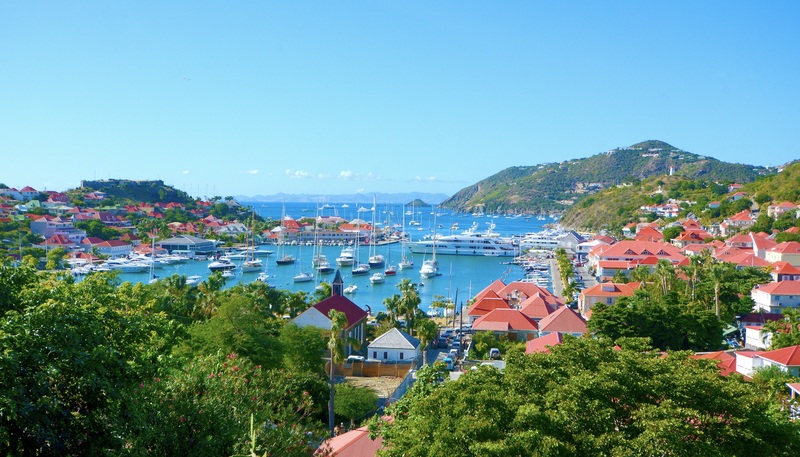 Conde Nast Traveller has compiled its ultimate list of travel destinations for 2019, and St. Barth’s, perhaps SeaDream’s most treasured destination in the Caribbean, made the cut. St. Barth is open for business a year after Hurricane Irma struck the Caribbean. “Renovation efforts have been phenomenal as islanders have beavered away to rebuild lives, homes and infrastructure, as well as the hotels and beach bars we cross oceans for – so going to the Caribbean in 2019 is a philanthropic act, too,” states Conde Nast Traveller. A SeaDream voyage provides a unique way to explore this small island belonging to the French West Indies. The island has so much to offer our SeaDream guests. Incredible shopping only steps away from the pier. Incredible beaches, resorts, restaurants and activities both day and night. SeaDream has created various land adventures for you to discover the island from sea or land. Ask one of the officers to take you on a hike or bike ride around the island. Another great activity here is to simply relax and watch all of the incredible yachts arriving and departing just off your SeaDream yacht. Find out why this top travel publications recommends visiting St. Barth in the year ahead.